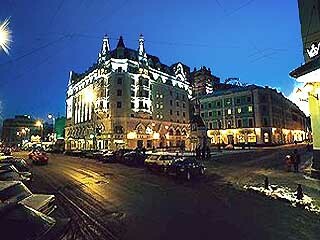 11 Hotels found in Russia! 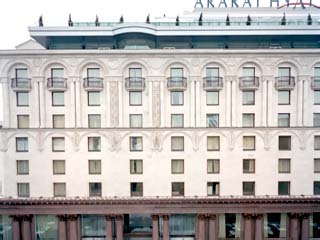 Open All Year... Ararat Park Hyatt Moscow is located in central Moscow on Neglinnaya Street, just 300 metres from the Bolshoi Theatre, home to the Bolshoi Ballet and Opera Company and a short walk away from the Kremlin and Red Square. Open All Year... 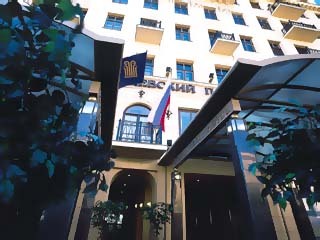 The Astoria combines traditional character with the sophistication of an international luxury hotel. Guest Rooms and Suites are designed in a graceful blend of Russian antiques and contemporary pieces, complemented by the requisite technological Amenities, including two line Telephones with Voicemail, Data port, interactive Satellite TV, refreshment centre and Safe. Open All Year... 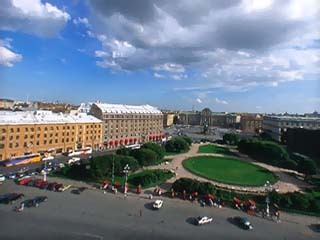 Situated on the famous Nevsky Prospect, the Corinthia Nevskij Palace Hotel is central to every region of St. Petersburg. 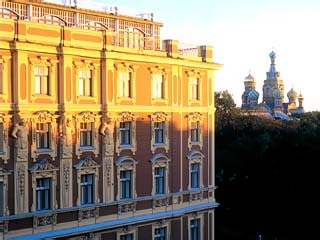 Open All Year... You may be thousands of miles from home, and yet will feel as comfortable as if you'd never left home once you step across the threshold of the Grand Hotel Europe in St. Petersburg! Open All Year... Whether you're travelling for business, pleasure, or planning a Meeting, the Five Star Marriott Grand Hotel focuses on what it takes to make your trip successful. 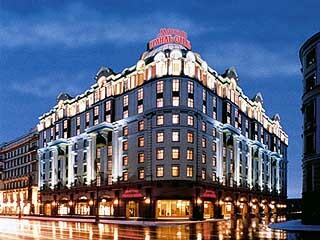 Open All Year... Marriott Royal Hotel is the newest of the Marriott Hotels in Moscow. 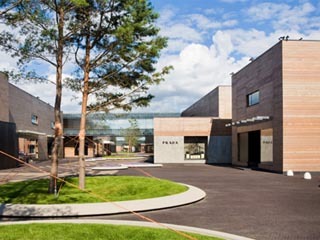 and like all Marriott Hotels, Resorts and Suites, it makes sure you have everything you need to meet your objectives. Open: Year Round... 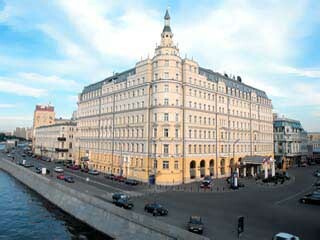 The President Hotel is located in the center of Moscow, not far from the Kremlin. 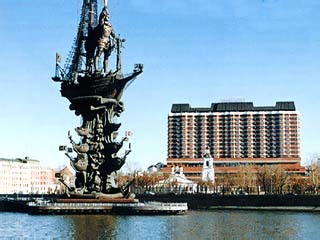 The Hotel is situated on a picturesque bank of the Moskva River overlooking the magnificent panorama of the city, the Cathedral of Christ the Saviour, the Monument to Peter the Great, the Churches and Palaces of the Kremlin. Open All Year... 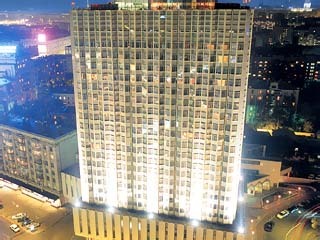 The Golden Ring Hotel is located in the very centre of Moscow, opposite to the Ministry of Foreign Affairs of Russia, close to Red Square, the Kremlin, Museums, Embassies, Consulate representations and the Exhibition Centre.